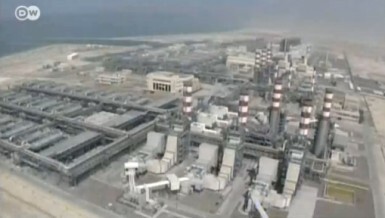 Uzbekistan’s new leader might struggle to ensure consistency in politics. 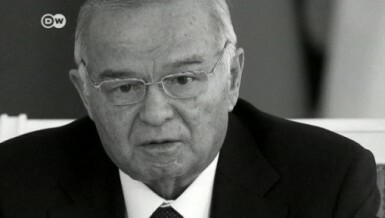 Longtime president Islam Karimov’s style combined unpredictability, cautiousness and unwillingness to make concessions. 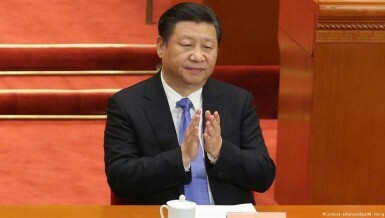 Ahead of the Communist Party congress next year, President Xi Jinping has begun to reinforce his position as party chief. There have already been 12 changes out of 32 provinces to the party secretaries in 2016. 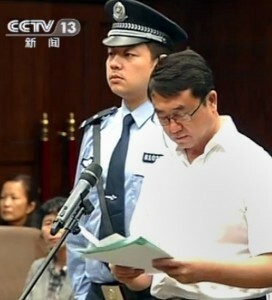 Guo Boxiong, once head of a powerful military committee, has been sentenced for life for taking ‘massive’ bribes. 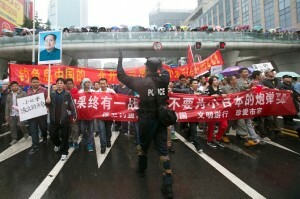 He is the highest military figure to be jailed as part of President Xi’s fervent corruption campaign. 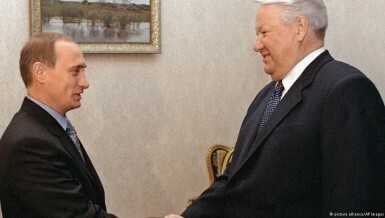 Boris Yeltsin was re-elected 20 years ago. To secure victory and ward off a Communist Party comeback, he formed an unholy alliance with the oligarchy, setting the stage for today’s regime in Russia.